Paytm begin Payments bank operation on 23 May 2017. What will happen to PayTM wallet? 1 Paytm begin Payments bank operation on 23 May 2017. What will happen to PayTM wallet? 2 What will happen to the money in Paytm wallets? 3 Will the Paytm app change? 4 What will change then? 5 Will I get a bank account number, chequebook , debit card, etc.? 6 How is a Payments bank different from the usual bank? Or What is Payments bank? Hi Guys, have you hered the India’s leading Digital wallet Paytm is begin Payments bank with new company? However they starting the Payments bank operation on 23 May . Then what will happen to your Paytm wallet and Paytm cash? What is the Payments bank? To Get answers for this questions Read the full post carefully! India’s leading digital wallet Paytm has received the final licence from the Reserve bank of India for its payments bank entity. With this, it is now clear for the Noida-based payments player to kickstart its much-awaited payments bank operations next week. Paytm Payments bank limited will begin its banking operations from May 23, 2017. As per the Central bank’s guidelines, the company will transfer its wallet business to the newly incorporated payments bank entity under a payments bank licence awarded to Founder and CEO Vijay Shekhar Sharma. 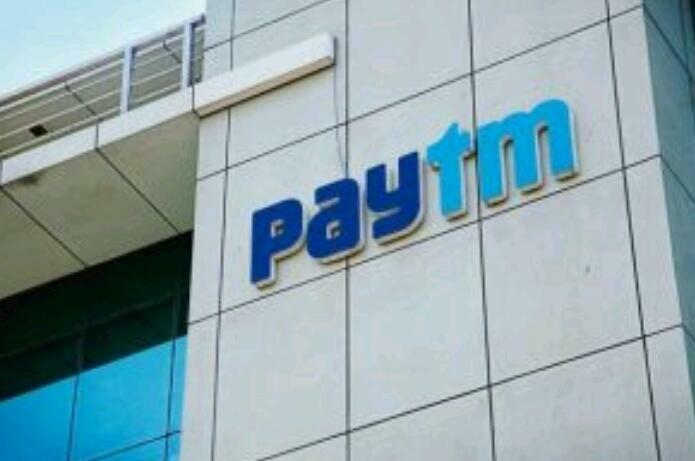 Customers using the payment wallet will see it move to the Paytm Payments bank in the same capacity and have the option of discontinuing their wallet services with due communication sent to the company by May 23. What will happen to the money in Paytm wallets? The money will be transferred to the Paytm Payments Bank Limited as the wallet business will become part of the new company. It will happen automatically, and you need not do anything. Other banks too have their wallet businesses apart from their usual business. Will the Paytm app change? No. The user experience will remain the same as the app will continue to work as it does. You will continue to use it to pay for taxi, fuel, food, etc. the same way as usual . The wallet business will get transferred to the new company but will keep running as it is. Only company will change which has the Payments bank licence. Will I get a bank account number, chequebook , debit card, etc.? Only if you opt to open an account with the new payments bank of the company. Otherwise, your wallet will keep working as it is. The company will give you an option to open a separate account. You will earn interest on your money if you choose to open a payments bank account.It is similar to other bank which has Digital wallet like ICICI pocket, Yespay etc. We can have accounts on these wallets without their bank account. How is a Payments bank different from the usual bank? Or What is Payments bank? A payments bank cannot lend or give advance to customers. It can issue cheque books and debit cards but not credit cards. There is a limit on the money you can keep in your account. You cannot keep more than Rs 1 lakh in the Paytm payments bank. The purpose behind these banks is to provide quick and basic banking services to the people at the bottom. Airtel too is launching a payments bank. – Our money will be safe, Only the Company will change from wallet business to Payments bank limited. – Also we can continue to use the same Paytm wallet app and transactions will be as same way as usual. If you have any doubts feel free to comment below!